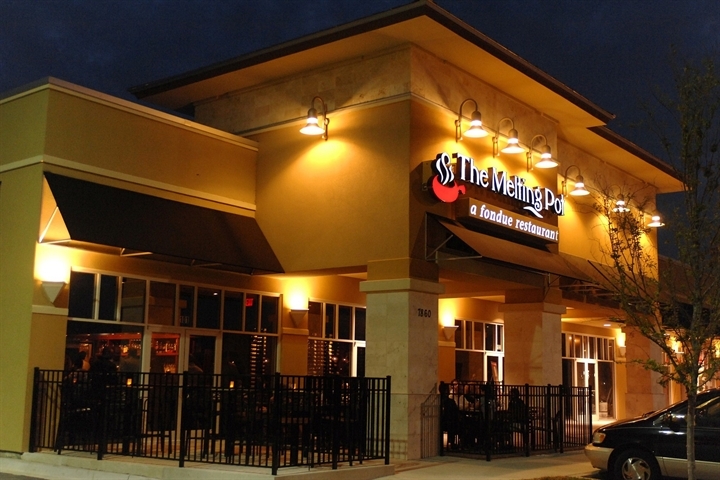 The Melting Pot Jacksonville is currently seeking enthusiastic individuals to join our family. 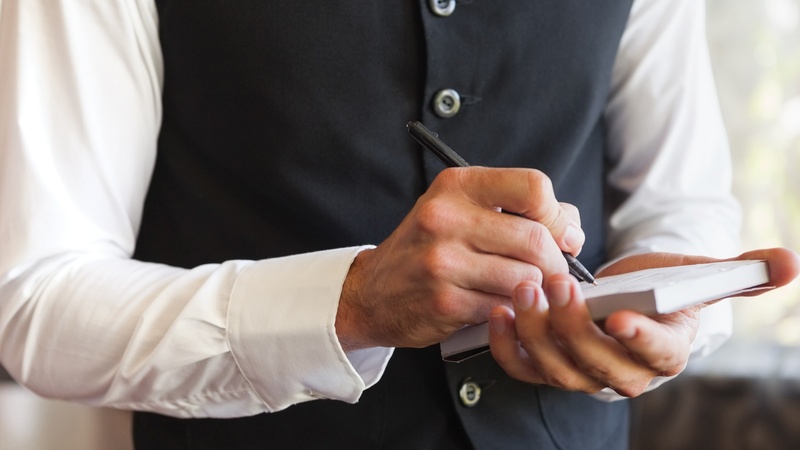 We are now interviewing positions for Servers, Hospitality Specialists, Dish and Kitchen Prep. If you need assistance in completing this application, please contact a member of our management team. Applicants should be extremely careful as they complete this application.